“Loss of use” claims provide compensation for a rental car after a car accident. Make sure you understand your insurance policy and your legal rights. After you have been involved in a car accident and your car is unavailable due to the damages sustained, you will probably require another vehicle for work and other activities. This rental vehicle costs money, and the amount you have to pay for maintaining and operating the rental vehicle while your car is unavailable is called “loss of use”. The loss of use varies with different vehicles as each vehicle is different and has a different use from the other. The cost of operating a vehicle is proportional to the type and class of the vehicle. The actual cash value of the vehicle, the insurance premiums, the maintenance costs, and equipment and amenities in the vehicle are some of the factors which contribute towards the cost of the vehicle. 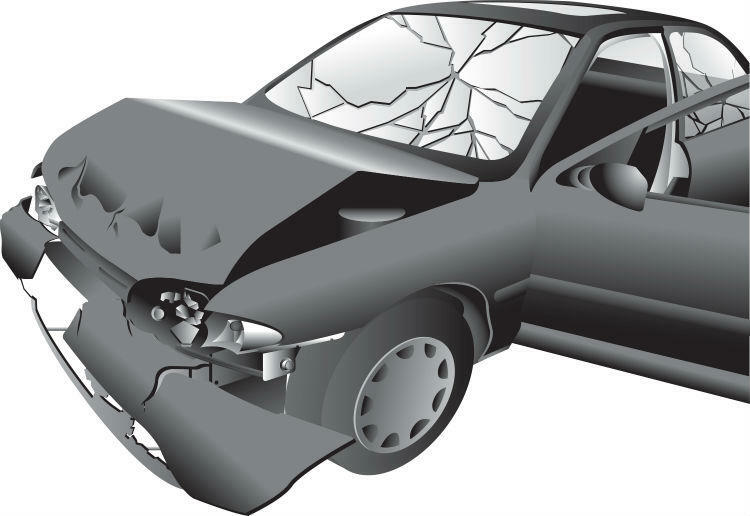 The claim for loss of use happens after a car accident or the loss of a car. There are two types of insurance claims which come into play – first-party insurance claims and third-party insurance claims. First party claims are filed against your own auto insurance policy. This is done in case you have been at fault for the accident, hit and run cases, or a comprehensive clause like damage due to hail. Most of the comprehensive coverage policies provide for loss of use recovery in the form of payment for a rental car which is typically $30 per day. The recovery details are generally provided in the policy agreement and you would most likely be provided the recovery amount below the prescribed upper limit. If your policy agreement states payment for loss of use for 30 days and your car is away for more than 30 days, you will have to pay the cost of the rental car from your own pocket after the end of the 30 day limit. Our St. Louis car accident attorney informs us that third-party claims are filed against an at-fault party, for example, the motorist who collided with your car due to negligent driving. Third-party claims seek recovery for the total loss incurred, including expenses for damage to the vehicle, bodily injuries sustained by occupants of the car, loss of value of the vehicle, loss of use, and loss of wages. While claiming for loss of use recovery most insurance companies agree to provide a rental car. This rental car may or may not be of the class of car that you have been driving. However, if you demand payment of loss of use money you can rent a car of your choice and most of the times the recovery amount covers the cost of the rental car. You can file for loss of use for your damaged car even if you do not rent a car and use your own spare vehicle to commute and go about your work. The Hoffmann Law Firm, L.L.C. is here to protect your right to compensation after a car accident. Because the insurance company will be looking for ways to limit their losses, you may need our assistance. Call us today at (314) 361-4242.